What is a good surfcamp about? 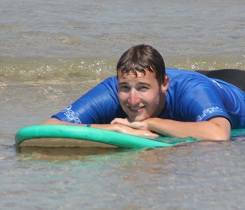 All the surfteachers of Planet Surfcamps must have a official surfinstructor licence and they have to be life guards. Our Surfinstructors have not only to be a good surfer but also good pedagogues. Every teacher we hire has a minimum of 5 years surf experience or grew up at the sea, traveled the world and many of them are contest experienced. We know that high quality surfinstructors make the decisive difference and they are the fundamental element of our concept. You learn just from the best! 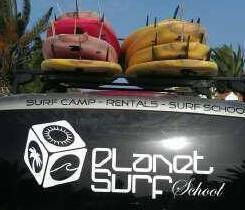 The equipment of the surf school is another important issue. 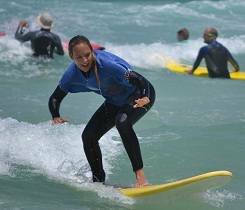 It is essential that there are boards available for every surflevel. In our school we have softboards, hardboards, hardboards and epoxyboards in all sizes. 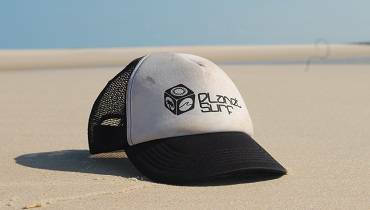 We have bodybaords and skimboards, shortboards, fishboards, funboards, longboards and also SUPs. 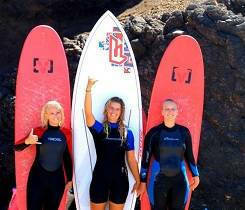 Of course, we also have high quality wetsuits and lycras, as well as booties if we surf at the reef. Our schools in France are – depending on the place – between 80 and 500 meters from the beach away. In Tenerife and Fuerteventura we have mobile schools, this means we pick you up at your accommondation and we drive to the best spots. The accommondations are not more than 300 meters from the beach away. You cannot control the nature with this the waves are different every day. So we have to adapt our lessons to the conditions. In the Canary Islands Fuerteventura and Tenerife our surfschools are movable, this means we take our vans to get to the spots with the best conditions and we are not limited to one beach. In France the beaches stretching for miles so we have almost the same conditions every day. We can surf always at the same spot. In Spain we have the opportunity to get also to another spot closet o our main spot. 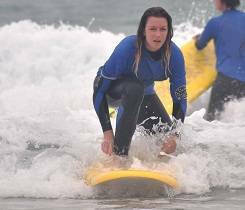 We teach beginners, intermediate and advanced surfer and we pay attention on every level. So everyone has the chance to improve his or her skills on the surfboard. 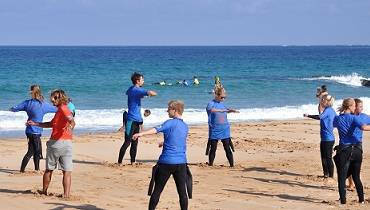 Our surf school is a official school of the Spanish and Canarian Surf-Federation.